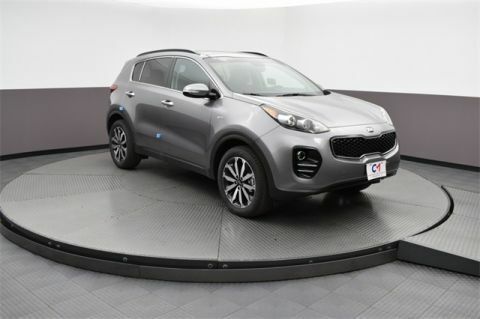 In the market for a family-friendly SUV near Andover that can get you where you’re going confidently, tow a trailer, and keep you plugged into the world around you? 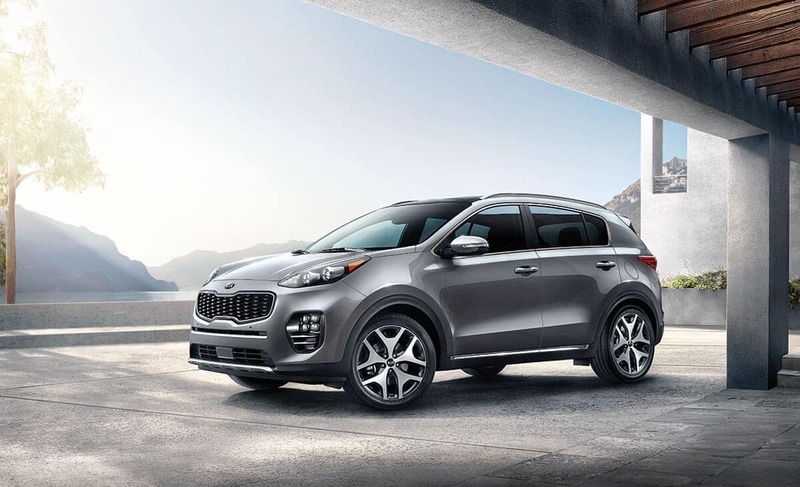 Then check out the impressive lineup of 2018 Kia Sportage technology features, from the UVO infotainment system to advanced smartphone app integration and beyond. 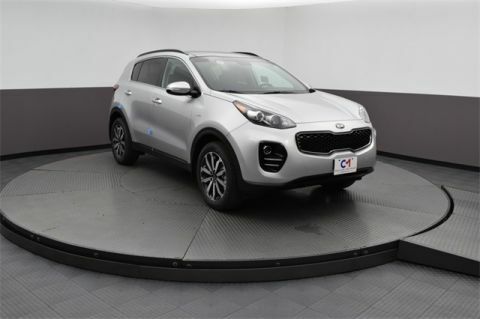 When you’re ready, come check it out in person at Commonwealth Kia in Lawrence, MA. 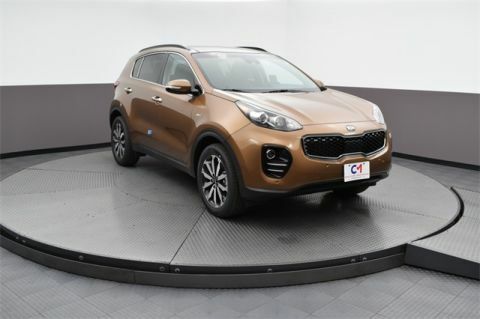 The Kia Sportage comes standard with a 7-inch touchscreen that lets you connect to music, place phone calls, and much more. Put directions in via voice command and then get where you’re going with turn-by-turn directions on an 8-inch color display. Stay plugged into your favorite smartphone apps with Apple CarPlay™ and Android Auto™ for your iPhone® or Android™ device. Use this integrated telematics app to get 24-hour roadside assistance, run a vehicle diagnostics report, and more. 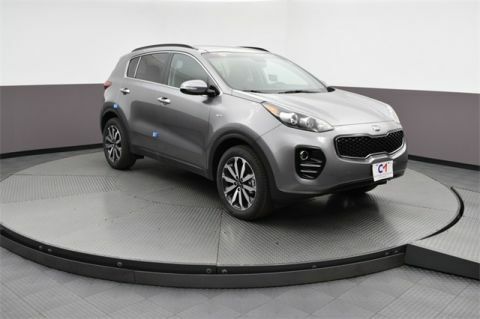 The Kia Sportage is a comfortable and affordable five-passenger crossover SUV that’s loaded with the features you’re looking for in a family vehicle. 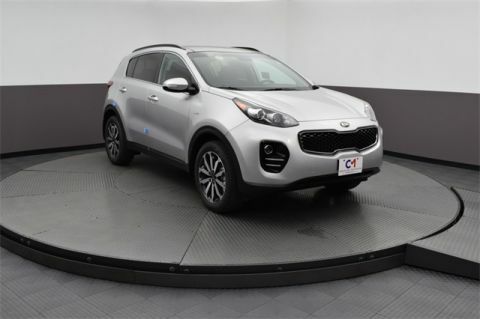 Check it out today near Methuen at Commonwealth Kia, located at 2 Commonwealth Dr. in Lawrence, MA. Our dealership is open every day of the week, and you can reach us online or call our staff during our regular sales hours at (978) 685-3400.